The Moor Park office has an unrivalled history for selling high quality homes within the Moor Park and the Eastbury Farm estates. 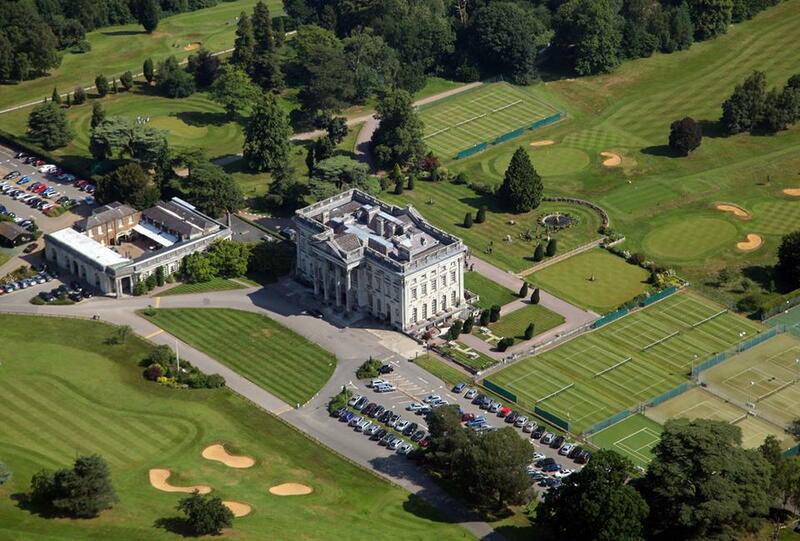 Moor Park is located in north west London sharing the Middlesex and Hertfordshire borders. Watford and Rickmansworth are the nearest town centres. The private gated estate extends to approximately 294 acres and comprises of 559 properties, the majority of which are detached family dwellings on generous plots. There are also three apartment blocks within the estate.. Gated entrances provide the comfort of security, together with security guards that patrol the estate in their clearly marked cars. The area known as Moor Park was part of a much larger, 3000-acre private Estate, purchased by Lord Leverhulme in 1919, including the area that is now Moor Park Golf Club, together with Moor Park Mansion (the golf clubhouse) and Sandy Lodge Golf Club. In 1922 development began of 288 acres of parkland. Architects were commissioned to design the infrastructure for the development of dwellings and to supervise the design of new houses. Roads and sewers were constructed, and houses were erected, spreading south and west from the Metropolitan Line station of Sandy Lodge Halt (in 1950 it became Moor Park station). The construction work on housing stopped at the outbreak of war, but once the restrictions on building materials were removed in 1954, the development of the Estate was resumed. These developments were carried out through Moor Park Limited and (to a small extent) Kewferry Hill Estate Co. Ltd, both subsidiaries of Lever Brothers Limited. Moor Park Limited went into voluntary liquidation in 1957 and in the following year with the assistance and agreement of Lever Brothers, Moor Park (1958) Limited (the present Company) was formed as a management company operated on behalf of the Members. The private roads and open spaces were transferred to the Company as well as the benefits of the restrictive covenants designed to preserve the character of the Estate. The covenants are included in the deeds of all properties. The estate is a conservation area and parts are within heavily protected Metropolitan Green Belt. The estate has the benefit of an exclusive parade of shops that services everyday needs. Supermarkets and shopping centres a are located at Northwood, Watford and Rickmansworth. The area is complimented with a number of respected golf courses, including the Moor Park, Northwood, Sandy Lodge and Batchworth Park Golf Clubs; there are also a number of leisure pursuits available including Northwood Health and Racquets Club operated by Virgin Active as well as a number of other gym’s together with; Tennis, Cricket, Football, Shooting and Sailing clubs. Metropolitan Line provides a frequent services from Moor Park station to Baker Street at beyond. The M40 is roughly 6 miles away and offers routes to London and or Birmingham.M25 at Junction 18 is approximately 2 miles away. The M1 lies a few miles to the east. Heathrow, Gatwick, Luton and Stanstead Airports are all speedily accessible via the M25 & M1 motorways. Northwood’s schooling, both state and private, is highly regarded; the major draws include St Helen’s School and Northwood College for girls; and St Martin’s, St John’s and Merchant Taylors Junior and Senior Schools for boys. Eastbury Farm, Frithwood, Holy Trinity and Northwood schools are catered in the surrounding area.